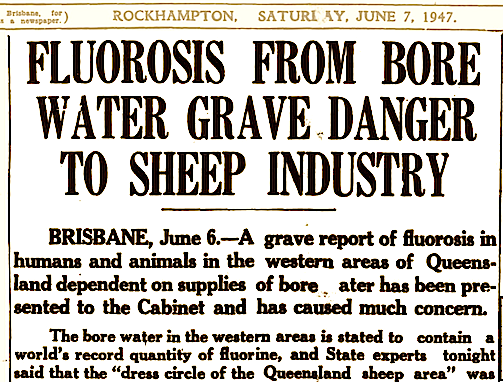 to justify the fluoridation of Queensland’s public water supply. University of Queensland, Turbot St, Brisbane, Australia. ❝ …Another feature of Townsville is the mobility of the population. only 317 or 35 per cent could be classified as lifetime residents. W. Videroni, none was ever provided. reported in a subsequent publication. ❞. at the time – W. Videroni – none was ever provided ??? • Dental fluorosis is not reversible and in more severe cases, causes disfigurement, pitting, staining and positional defects. • Dental fluorosis is also associated with skeletal fluorosis. • Dental fluorosis is now the most common dental problem in Australia. CHILDREN will no longer receive free dental care at school. The Queensland Government has stopped offering treatment in its school dental vans because there is not enough staff to man them. A letter sent out through schools this week says the vans would only examine students and provide a report to parents on the state of their teeth. They will then have to seek treatment at private dental practices or take their chances with long public dental waiting lists. “Due to expected demand for treatment you may have to wait for a while for an appointment for non-urgent treatment,” the letter said. Queensland Parents and Citizens Association Northern Region president Mick Cutler said parents wanted to see the dental van visits saved. “We would be disappointed but we also understand the reality of change,” Mr Cutler said. “We’d hope they have the capacity to recruit more staff. “When Queensland children have the highest rate of tooth decay in Australia of course we would like to see the dental vans continue. “We also need to continue the education of our children on better eating habits that don’t contribute to (poor dental health).” In the past all Queensland children from four years old to year 10 at school have been eligible for public sector oral health services. The non-emergency dental treatment is provided at schools through dental clinics and dental vans on a rotational basis. Parents sign a consent form allowing the dentists to check for cavities and put in fillings, if necessary. 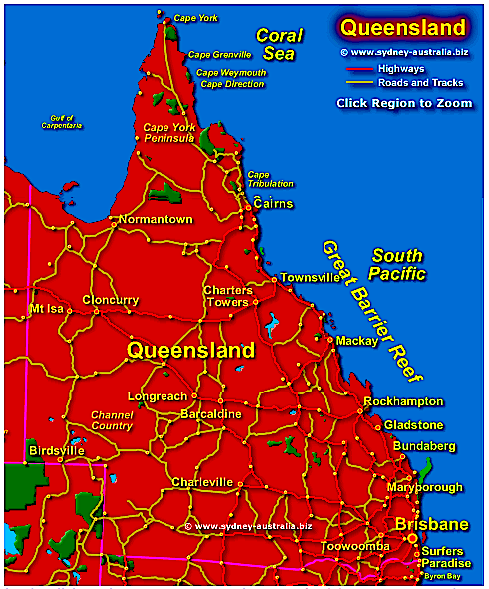 In February 2006 the Townsville Bulletin reported annual free dental check-ups for students across the twin cities would be stretched out to every two years. At the time a health spokeswoman blamed the wait on the twin cities’ population surge. Leading dental researcher Dr Kerrod Hallett said he had been shocked by the sorry state of Townsville tots’ teeth on his last visit to the city. Dr Hallett is trialling a new mouth guard, designed to stop tooth decay, at Vincent State School. The paediatric dentist hopes the trial will stop young children from suffering the pain of tooth aches and rotting teeth. “I examined 16 children on the first day,” he said. “Out of those one had a healthy mouth. “I was quite shocked myself.” Caption: BRUSHED . . . children such as Annabella Schmid, 4, will no longer receive treatment through school dental vans. 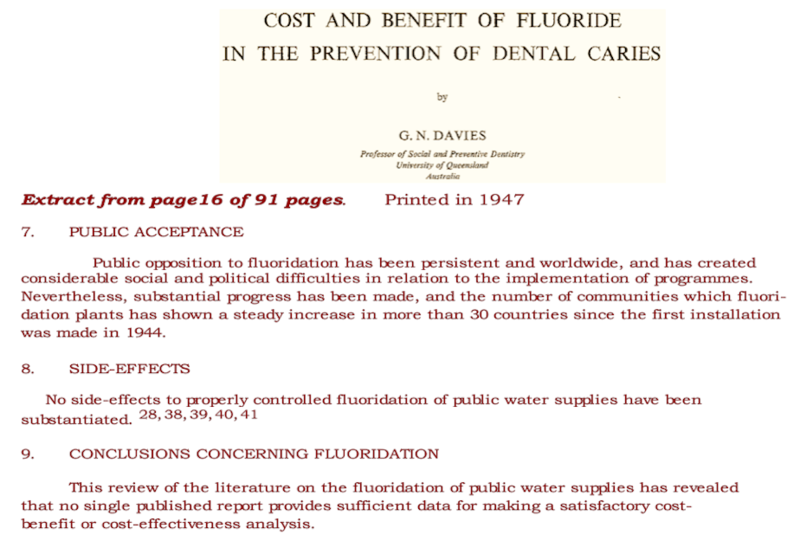 We are told by the Queensland government that no adverse effects have been seen in Townsville from fluoridation, but Queensland Health has never provided any health studies to justify this claim – the reason why – they have never looked at anything but teeth. Fluoride, when ingested travels throughout the body in the blood plasma, but supposedly it only beneficially affects teeth? 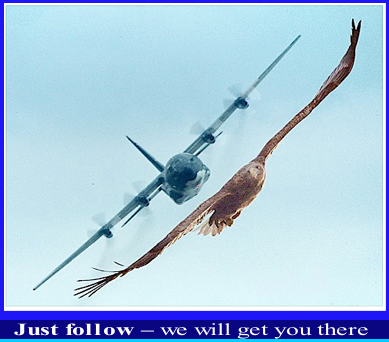 If you don’t look – you don’t find — keep on parroting fluoridation is safe! Queenslanders For Safe Water, Air and Food Inc.